Is grace risky? You bet your life it is. I am well aware that this issue of grace is indeed controversial; especially when I am calling for a new awakening to the freedom Christians have in Christ. A few will take what I write about grace and go crazy with it. Others will misread what I write and misquote me, misunderstand me, and charge me with caring little about the holiness of God because (they will say) I give people the freedom to sin. On the other hand, some in the camp of carnality will thank me for relieving their guilt, because in their misunderstanding they now think it is okay for them to continue in their loose and carefree lifestyle. I wish these things would not occur, but that is the chance I'm willing to take by holding nothing back in order that the full message of grace be set forth. Yes, grace that is presented in all its charm and beauty is risky. It brings grace abusers as well as grace killers out from under the rocks! Let's return to a key verse of Scripture, Romans 5:1: "Therefore, having been justified by faith, we have peace with God through our Lord Jesus Christ." In order for anyone to stand securely and be at peace before a holy and just God, that person must be righteous. Hence, our need for justification. Remember the definition of justification? It is the sovereign act of God whereby He declares righteous the believing sinner while still in his sinning state. It doesn't mean that the believing sinner stops sinning. It doesn't even mean that the believing sinner is made righteous in the sense of suddenly becoming perpetually perfect. The sinner is declared righteous. God sovereignly bestows the gift of eternal life on the sinner at the moment he believes and thereby declares him righteous while the sinner still lives a life marked by periodic sinfulness. He hasn't joined a church. He hasn't started paying tithes. He hasn't given up all to follow Christ. He hasn't been baptized. He hasn't promised to live a sacrificial, spotlessly pure life. He has simply taken the gift of eternal life. He has changed his mind toward Christ (repentance) and accepted the free gift of God apart from works. Period. Transaction completed. 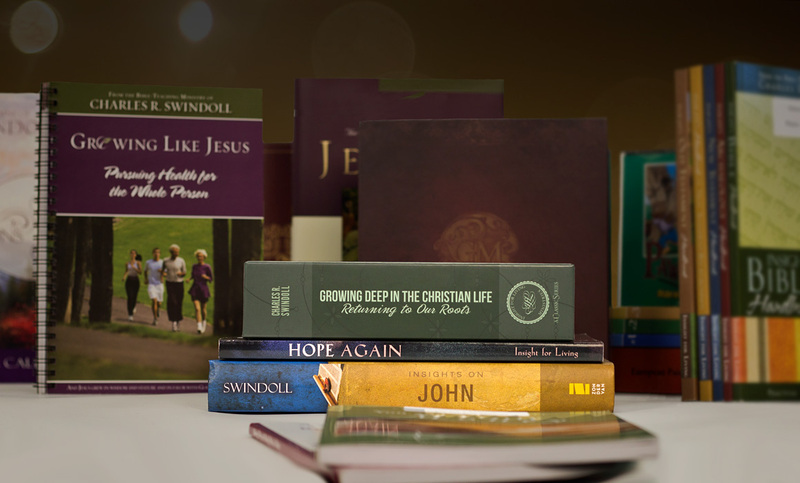 By grace, through faith alone, God declares the sinner righteous (justification), and from that moment on the justified sinner begins a process of growth toward maturity (sanctification). Day by day, bit by bit, he learns what it means to live a life that honors Christ. But immediately? No way. Please understand, to be justified does not mean "just as if I'd never sinned." I hear that often and it always troubles me. In fact, it weakens the full impact of justification. Justification really means this: Even though I still sin periodically and have found myself unable to stop sinning on a permanent basis---God declared me righteous when I believed. And because I will continue to sin from time to time, I find all the more reason to be grateful for grace. As a sinner I deserve vengeance. As a sinner I'm afraid of justice. And so, as a sinner, my only hope for survival is grace. In its purest form, it makes no earthly sense! Taken from The Grace Awakening Devotional by Charles R. Swindoll. 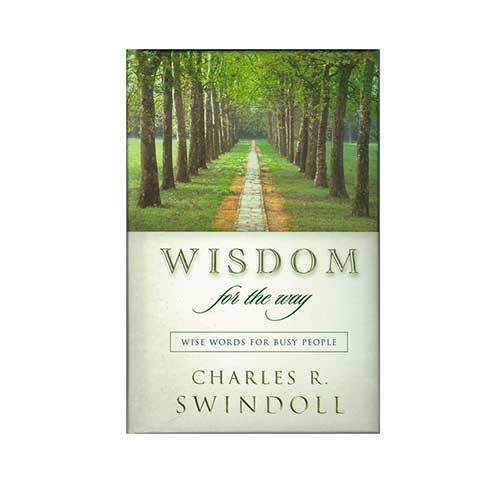 Copyright © 2003 by Charles R. Swindoll, Inc. Published by Thomas Nelson, Inc., Nashville, Tennessee. All rights reserved worldwide. Used by permission.